Commercial Marine Group (CMG) is based in Brisbane, Australia and works predominately on civil construction projects, with special capability in underwater activities in accordance with AS2299:1 2015. The Company’s core capability of underwater construction services is complimented by their ability to deliver above water specialist activities including project management. CMG’s Team of Divers are highly experienced in accordance with AS2299:1 2015, but are also qualified in a range of trades such as vessel masters, boilermaker, rigging and dogging, electrical, mechanical and engineering. With a successful track record in delivering outcomes for major commercial contractors, CMG consistently displays a high level of quality and attention to detail. Compliance to standards and safety are key elements of the Company’s success and customer satisfaction. 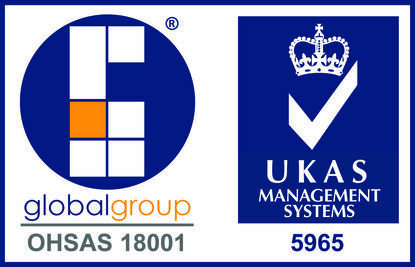 CMG operates under an ISO accredited system which ensures continuous improvement across the Company.